In this post we continue our series of responses to Lenore Knight Johnson’s study, “Four Decades Later: Credentialed Clergywomen in the ECC.” See additionally the 1989 letter from the Board of Ministry (following the 10-year study) and Katherine Hamilton’s response. Lenore Knight Johnson provides a comprehensive study of the state of credentialed clergywomen in the Evangelical Covenant Church four decades after its 1976 decision to ordain women. Her research expanded the first and second decadal studies that included only ordained women who earned their MDiv degrees from North Park Theological Seminary. As she reported, the number of women serving in credentialed ministry has grown dramatically since the first and second decades of this analysis. 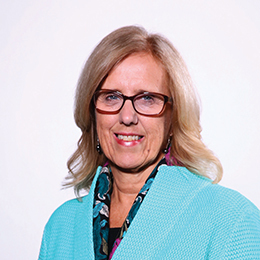 She appropriately acknowledged a broader range of women called to serve in ministry – and actively doing so – beyond the category that was originally studied. While the “threshold position” of the senior/solo preaching pastor is still seen as the benchmark for progress in our denominational position, we do celebrate the increased number of credentialed women who are serving in a variety of roles. Yet we acknowledge we are not yet where we want to be as a denomination. We too have heard stories of female colleagues who struggle to find a call or who desire to move to another ministry setting but have difficulty making that next step. We can always do more to support women in ministry, and we work hard toward finding specific ways to do so. As mentioned in the article, our Commission on Biblical Gender Equality wrestles with these exact questions and statistics at each of their meetings since its creation in 2002. After completing educational material Called & Gifted for the 30th anniversary of the 1976 decision, the Commission devoted itself to seeking ongoing ways to advance its advocacy, knowing we had not yet achieved a fully welcoming culture. In working with Christians for Biblical Equality (CBE), we have learned that many Christian communities are in this same journey. CBE is excited about the Project Deborah initiative and have asked our Biblical Gender Equality Commission for permission to use and advertise these resources within their circles of influence. Develop Leaders also hears the disappointment of clergywomen who are seeking a call and feel less than welcome by some local churches. The challenge of congregational polity is real, not imagined. There are wonderful stories of women who are ultimately celebrated in their role as pastor, if not always initially. And there are times that the Methodist Church’s placement of pastors is envied rather than resented. We are committed to continually working with the Council of Superintendents promoting advocacy for clergywomen to be equally considered for all pastoral positions. We hope that some of the comments in the article represent a narrative that has been corrected. But we recognize that this is an ongoing challenge and one we do not take lightly. As a denomination, it is clear that we do not always succeed in the goal of ECC event speakers representing the diversity of our church body and beyond. We are deeply committed to up-front participation of the full breadth of our clergy – male and female alike. And there is always room for improvement. We encourage continued recommendations for names in the evaluation of each event. Our event committees are comprised of both male and female clergy, as well as representation from the breadth of our ethnic diversity, so that all voices are at the table. We applaud Knight Johnson’s naming of the challenge of caring for families while pursuing a career and vocation. We continue to recommend that churches include a family leave policy (as recommended by the Ministerium) and suggest that candidates ask about a congregation’s policy during the interview process. We heartily endorse the recommendation to shift the status quo of male leadership. There is an attempt to change the ECC culture through seeking women for visible positions of leadership. Within Covenant Offices, two of the five executive ministers of mission priorities are clergywomen. Among Covenant administration, Paul Carlson Partnership is led by a woman, Covenant Trust Company has a woman president as does Covenant Retirement Communities. This represents a dramatic shift in efforts to live into our belief that women are equally called and gifted. We value the study Lenore Knight Johnson provided for our denomination four decades after the affirmation of the ordination of women. It will continue to guide the conversations within Develop Leaders, the Biblical Gender Equality Commission, and, in particular, the Board of the Ordered Ministry. We trust and pray that on the fiftieth anniversary of this significant position of our denomination, we will be able to celebrate an elimination of the “stained glass ceiling” and see clergywomen thriving in all realms of daily life – spiritual, personal, and professional. 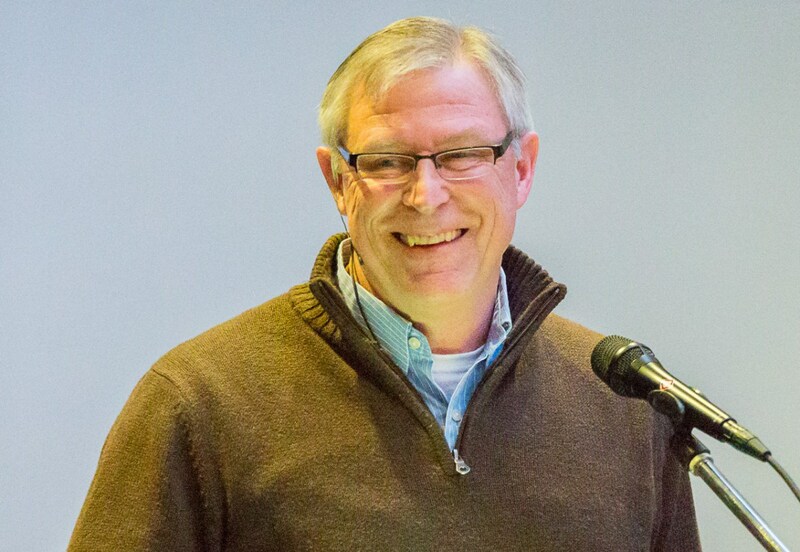 Mark Novak serves as the executive minister and Carol Lawson as the director of ministry services of Ordered Ministry (under the Develop Leaders mission priority) for the Evangelical Covenant Church.